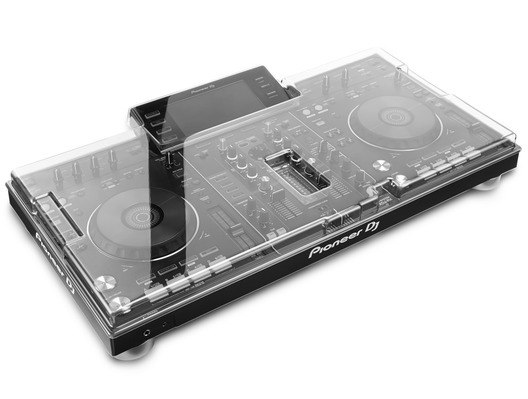 The protective Decksaver Pioneer XDJ-RX Cover has been custom moulded to fit the feature packed Pioneer XDJ-RX. 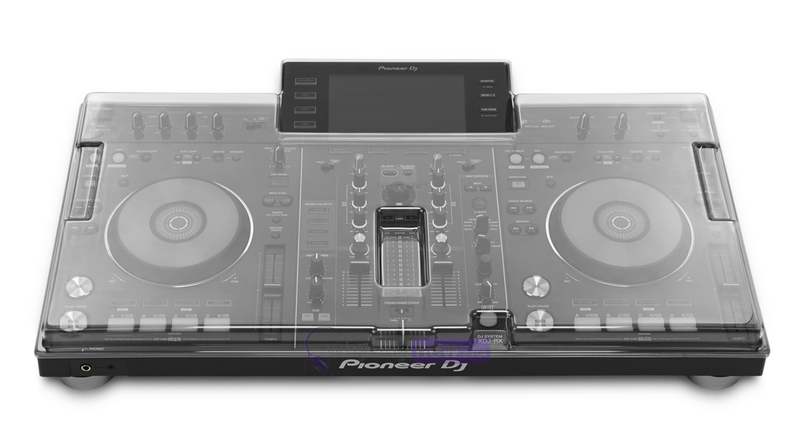 Whether you're at home, in the studio, on the road or in the club the durable Decksaver cover will protect your Pioneer XDJ-RX from any unwanted elements. 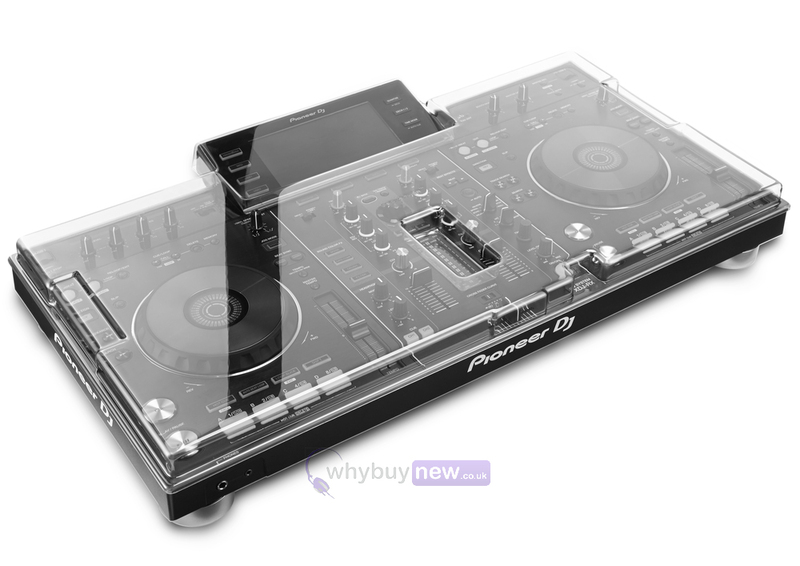 Here we have the Decksaver Pioneer XDJ-RX Cover in brand new condition and in B-Stock. The B-Stock versions would have been on display at a training evening or trade exhibition only and will come boxed 'as new' with all accessories and a 1-year warranty. The original packaging may be worn.